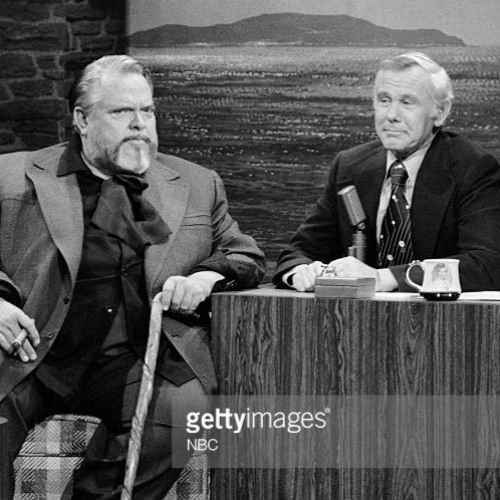 In 1976 Orson Welles appeared on Johnny Carson and the two shared stories of pranks and ribs they'd pulled or seen pulled during their days working in radio. Welles shares a story of the cast of the Campbell Playhouse pranking announcer Ernest Chappell and sportscaster Bill Stern. Hear more about Orson Welles' life and career, coming May 1, 2018 on Breaking Walls Episode 79: The Boy Wonder—Orson Welles' Work Between 1937-1941. Download and Subscribe everywhere you get your podcasts or at thewallbreakers.com.